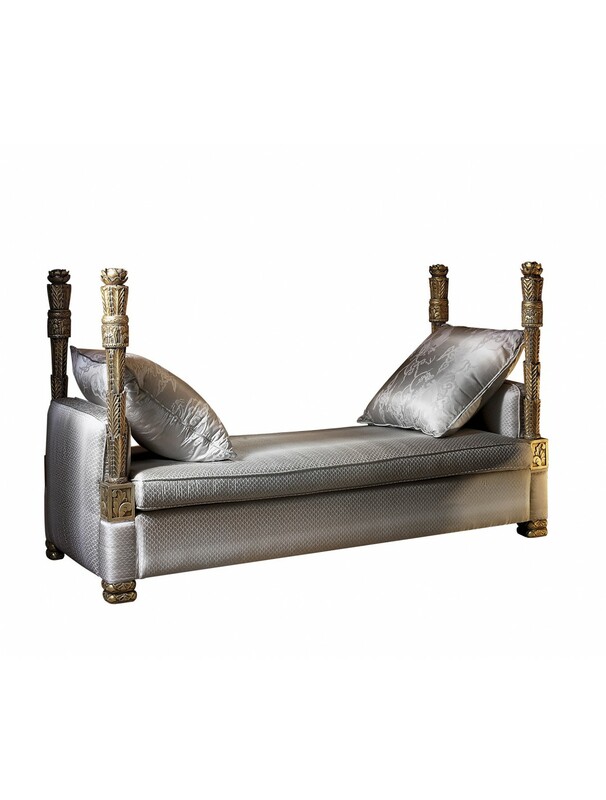 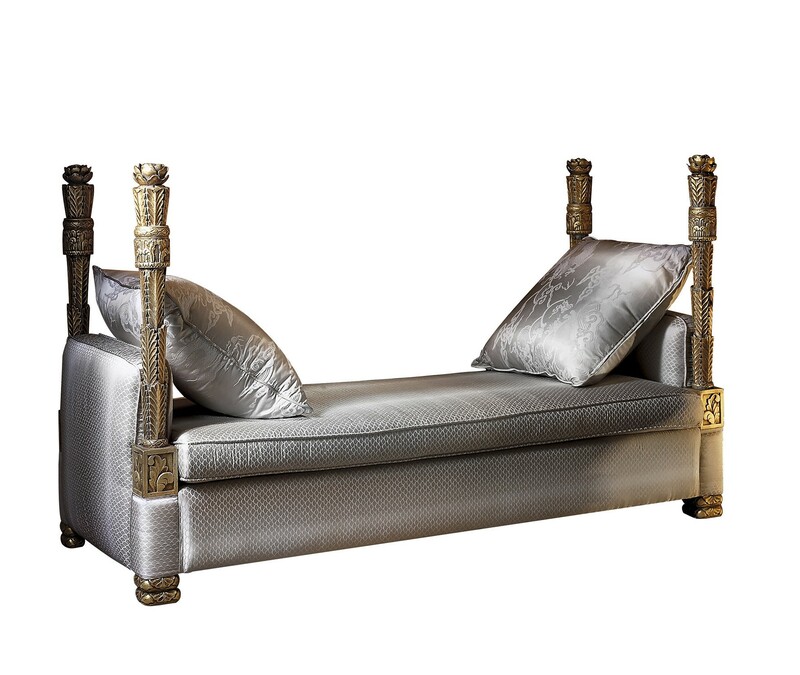 SISSI CHAISE LONGUE,2 PILLOWS 70X70 CM, C.O.M. 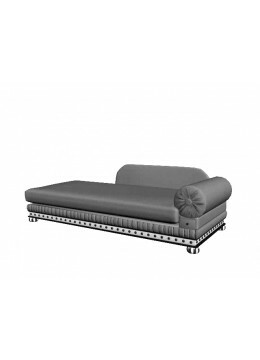 ROJAS CHAISE LONGUE, LEFT ARM, TWO 55*55 CM CUSHIONS INCLUDED, C.O.M. 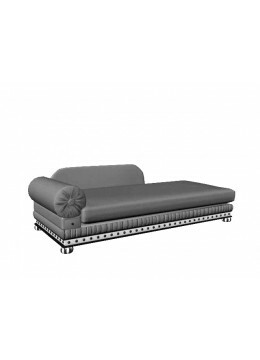 RANDA CHAISE LONGUE, ARM ON THE RIGHT, TWO 60*60 CM CUSHIONS INCLUDED, C.O.M.